Molten Dolfin F with powerful sound which penetrates through a stadium in the most effective way possible. Exellent Flip Grip included. Powerful sound which penetrates through a stadium in the most effective way possible. 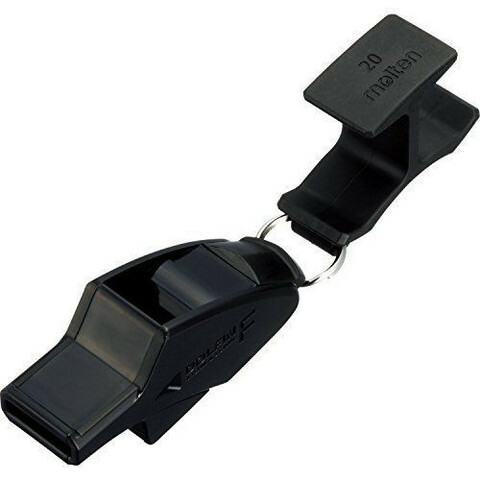 DOLFIN F whistle's rich, sharp, high-pitched tone reaches every corner of the pitch, overcoming the deafening roar of a football stadium.